On Save The Children's official Christmas Jumper day campaign, Friday 15th December, Amanda will be live on This Morning as a guest, to talk about her recent trip to Jordon, where Amanda saw first hand the incredible work that Save The Children do in the Za'atari refugee camp. Tune in to This Morning on Friday to see who won Za'atari's Got Talent 2017! Amanda sends message of love to her Papa, in support of Npower and Macmillan's Light Sky Campaign! 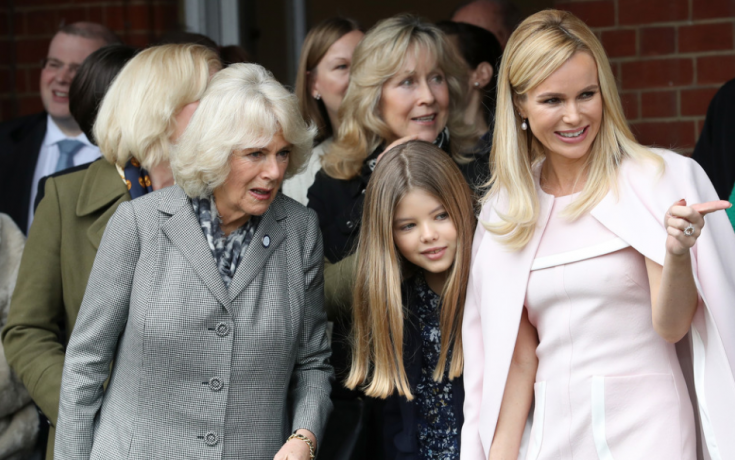 Camilla is named the new Royal Patron of Battersea Dogs & Cats home charity, alongside Amanda, David Gandy, Jacqueline Wilson & Paul O Grady. Amanda bravely posed on a bed of cabbages for the PETA charity (People for the Ethical Treatment of Animals), to help promote Vegetarianism earlier this year. Amanda has announced that she is now a patron of Everton Football Club's award winning charity - Everton in the Community. 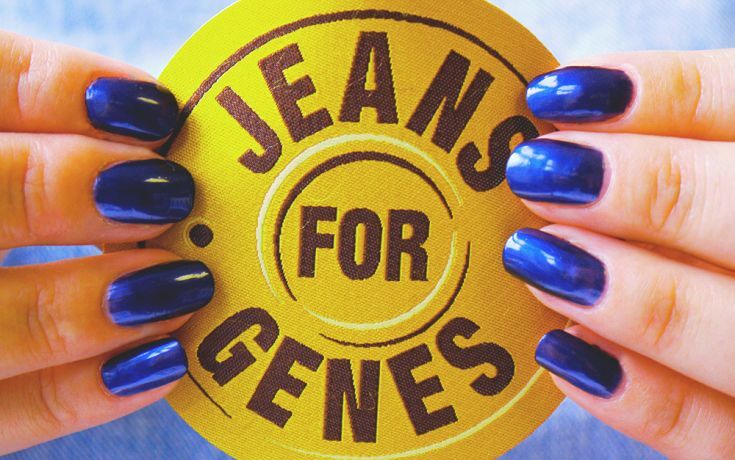 This year’s Jeans for Genes Day is 20th year the charity’s been doing it, and you can get involved by buying yourself a £9 tee to wear on September 18th. There’s also a unique black version of the fashion T-shirt available, featuring a design by 20-year-old Edinburgh College of Art Illustration student Elle McKee. Amanda attended the 'Together for short lives' midsummer charity ball this week, having been invited by the charities Patron - Simon Cowell. Simon hosted the ball in support of seriously ill children and their families. They raised an amazing £400,000 on the night which will be used to help families get the care and support they need to make the most of precious time together. Amanda wore a stunning yellow dress which was made for her by designer David Boughton. David started out at Epsom school of Art and Design and since graduating has worked for the likes of Elizabeth Emanuel, Bellville Sassoon and Petite Salope as well dressing some celebrities for red carpet. He now works in the Alexander McQueen Couture department and is definitely one to watch out for! 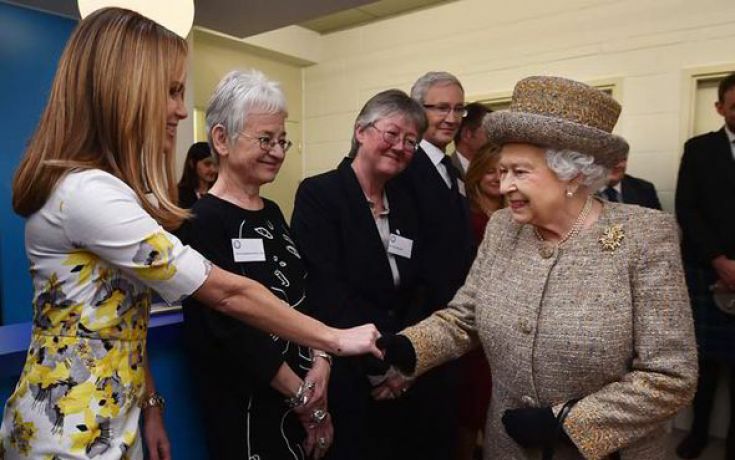 As a Patron of Battersea Dogs and Cats home, Amanda joined fellow patrons David Gandy, Paul O Grady, Dame Jacqueline Wilson and even her Majesty the Queen at the opening of the new kennels! The state of the art kennels cost £4.8m to build and they are needed to replace the previous Victorian Kennels that closed in 2012. Amanda was given a private tour of the new facilities which provide a warm and safe environment for the most vulnerable lost, abandoned and unwanted dogs who arrive at Battersea’s gates every year. 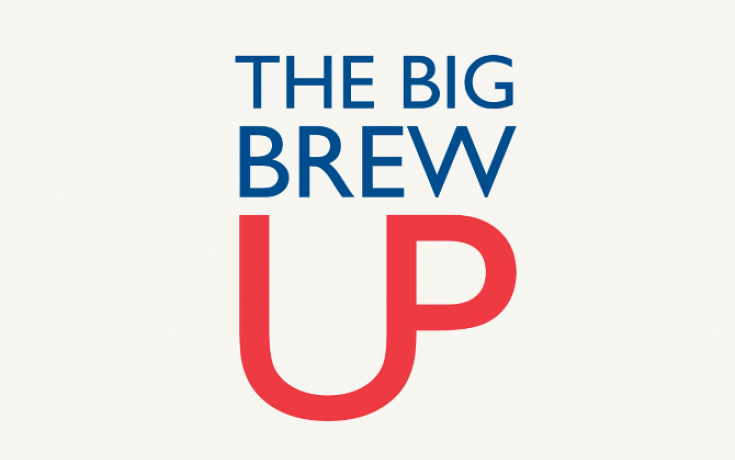 The Big Brew Up encourages people across the UK to stick the kettle on and hold their own tea party to have fun and raise money. The Big Brew Up saw Amanda and the likes of Florence Welch, Kelly Holmes, Deborah Meaden and many more supplying their own signed mugs for the charity. As a nation of tea drinkers, consuming roughly 60.2 billion cups of tea every year, there can be no better or more appropriate way to fundraise than this.